INTEGRA specializes in providing full-service management for Condominium & Homeowner Associations. We recognize that this is a market niche that requires a skill set different from other types of property management. We are the only local property management company in Whatcom & Skagit County that specializes in condominium and homeowner management. 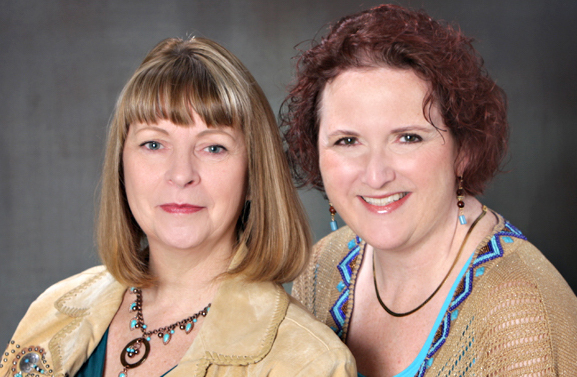 The team that would be assisting the Board of Directors consists of owners Tess Allison & Cindyrae Mehler. Our combined experience of more than 20+ years of condo association management, 20+ years of accounting and 19+ years of paralegal experience enables us to address most situations that may arise within your Association. All of our managers are licensed real estate agents with experience in both condominium association and rental management.